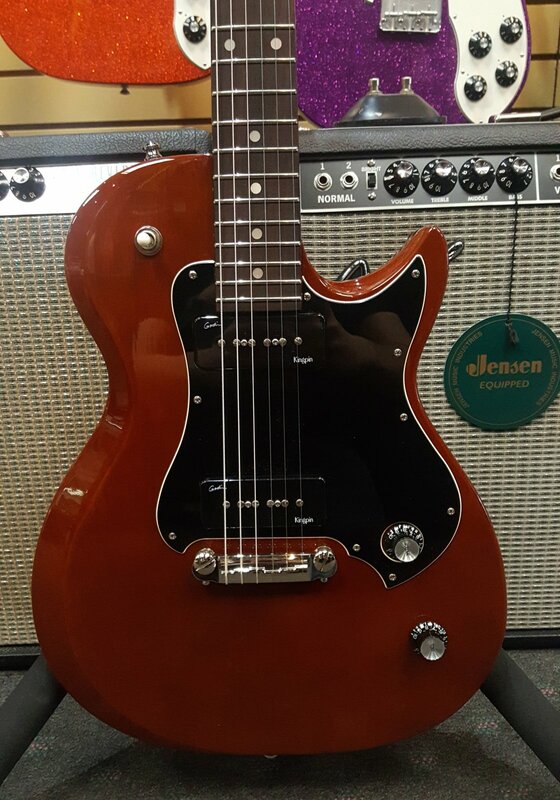 This guitar is in overall great condition with very light players wear. Has no major dings/dents located on the instrument, only light scratching (pick marks, etc). Has been professionally setup, bench tested and is in proper playing condition. Includes Godin gig bag.